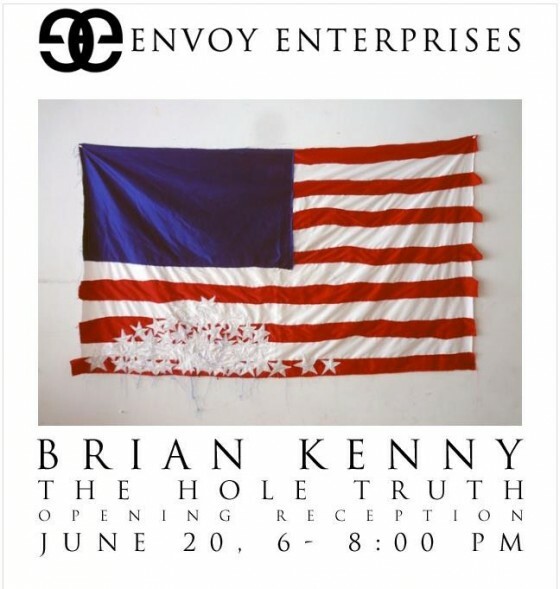 Envoy Enterprises is pleased to present The Hole Truth, their first solo exhibition with New York based artist Brian Kenny. Working with fabric for the first time, Kenny learned how to sew to construct a series of iconic objects – altered and reconfigured US flags, reflecting on what it means to be a disaffected gay American in the age of Occupy, the issues of social inequality and injustice. Devalued and depraved symbols, fallen or removed stars and stripes, the distortion and disfiguration evoke feelings of this discontent. Mastering his primary medium of free-associative drawing, Kenny also created a series of large scale drawings on vintage police shooting targets – obsessive and intricate compositions depicting personal fantasies, fears and fetishes, as well as esoteric symbols and hand signs borrowed from sign language and urban subcultures. 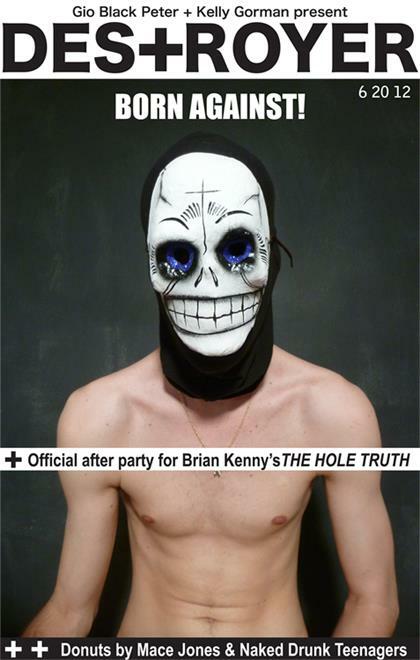 This new body of work serves as both artist’s intimate diary and passionate commentary on gender and sexuality, religion and guilt, finding inspiration in chaos while fighting the demons within – The Hole Truth and nothing but the truth. Brian Kenny is a New York based American artist. Born 1982, in Heidelburg, Germany. He works across drawing, painting, sculpture, text, sound, video, and blogging. In 2004, Brian and his partner Slava Mogutin formed SUPERM, an ongoing collaborative art project. 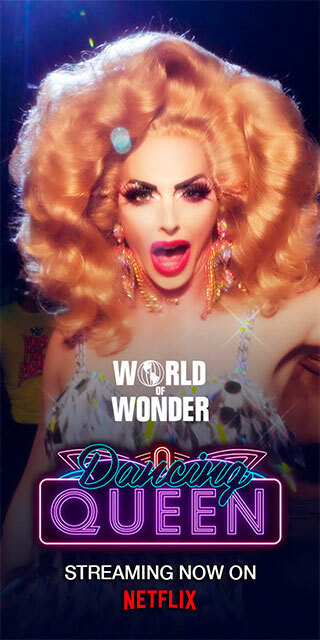 Official after party at Sugarland Nightclub, Williamsburg, Brooklyn, with DJ Black and hostesses Gio Black Peter and Kelly Gorman.